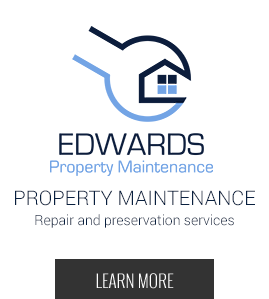 Welcome to The Edwards Companies, one of the premier full service real estate investment, management and maintenance firms in Raleigh, NC and the surrounding metro areas. 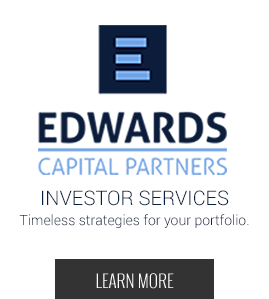 Established in 2002, The Edwards family of Companies specializes in the acquisition, redevelopment, and management of highly desirable single and multifamily real estate in the Triangle’s most sought-after locations. With a strong presence in the Downtown Raleigh market we understand the true value of real estate as an asset and how to enhance it—for our owners, investors and residents alike. 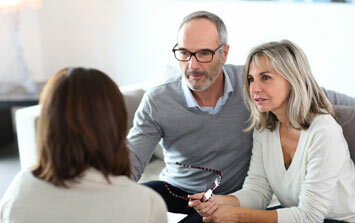 Our business touches one of the most personal aspects of our clients’ lives—whether it’s the place they call home or a key portion of their investment portfolio. We believe this creates not just a responsibility, but a tremendous opportunity to set ourselves apart by seeing things from our clients' point of view and putting them first in all we do. The power of this viewpoint is that what's good for our clients—be investors or residents—is good for our company. As we build relationships with the people and communities we serve, we set ourselves apart and create long-term, income-producing investments for our clients. As we build relationships with the people and communities we serve, we set ourselves apart in the marketplace and create long-term, income-producing investments for our clients. 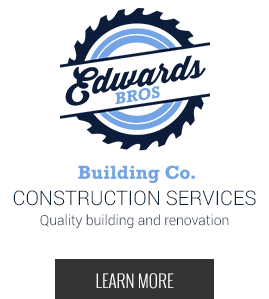 Whether you’re a potential investor, property owner or a prospective tenant, The Edwards Companies and our experienced team would like to build a lasting relationship with you. 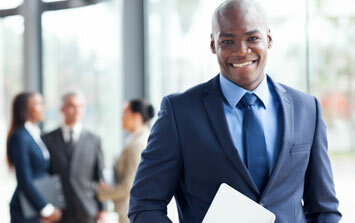 Your next home is simply a click away. 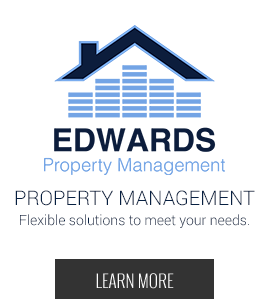 Visit our Resident Resources page to submit your rental application to The Edwards Companies today.